The wheels are in motion on the Horrible Bosses sequel and while we already knew that the main cast (Jason Bateman, Charlie Day and Jason Sudeikis) would be returning, a director was still missing. 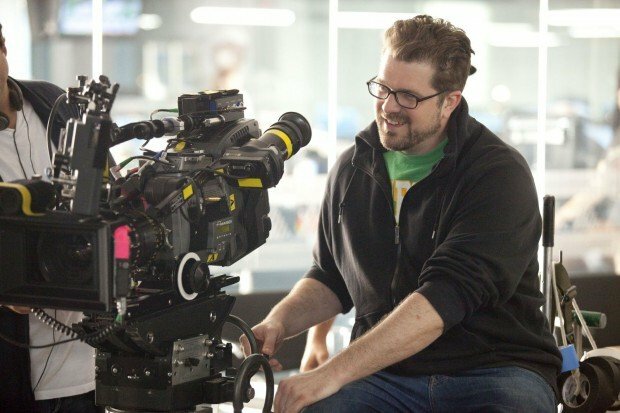 Now, 24Frames is reporting that Seth Gordon will likely return to direct the sequel to his well-received 2011 comedy. The John Francis Daley and Jonathan Goldstein-penned film will aim for a release sometime in 2014 and while plot details are being kept under wraps, word is that it will differ from the first film in that we won’t be seeing our loveable trio trying to pull off any murders. For me, as long as the studio brought back Bateman, Day and Sudeikis, I’d be fine. It was really their chemistry that drove the film and seeing the three of them play off each other’s comedic strengths was what made the film so enjoyable. Now, with Gordon involved again, I’m even more pumped for a sequel. I really, really enjoyed Horrible Bosses. I thought it was extremely funny and one of the year’s best comedies. I’m curious as to where they’ll take the story with Horrible Bosses 2 and no matter what direction it heads in, I’m sure they’ll be able to recapture the magic from the first film.